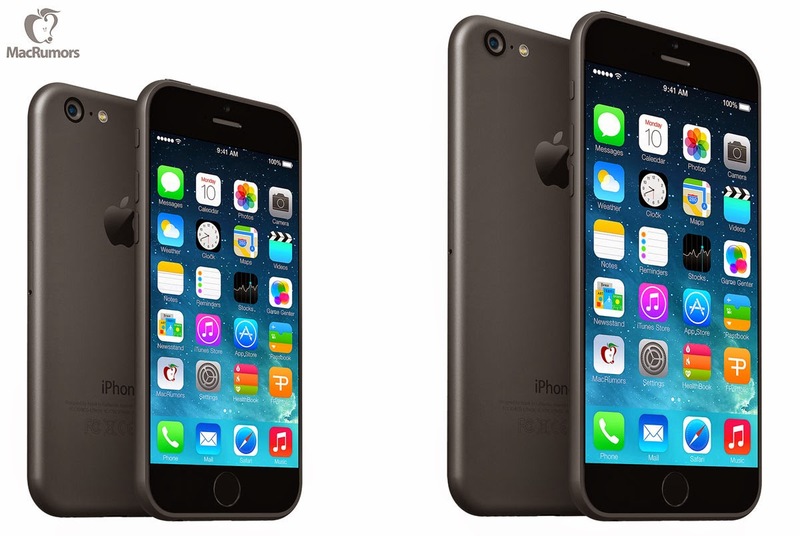 iPhone 6 Renderings Based on Leaked Schematics Highlight Larger Displays - Looks awesome! These renders looks incredible. I like them a lot. I really hope that Apple makes the next iPhone like this. It has the same design as the iPad Air and iPad mini. My guess is that the design will be quite near this, because I believe Apple will unify the design for all their devices. 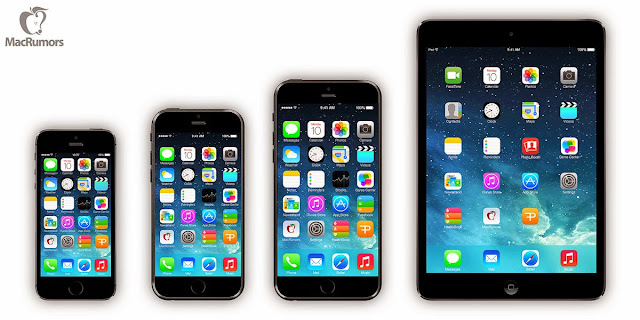 And to me the sizes 4.7-inch and 5.7-inch fits perfectly fine between today's iPhone 5S and iPad mini.